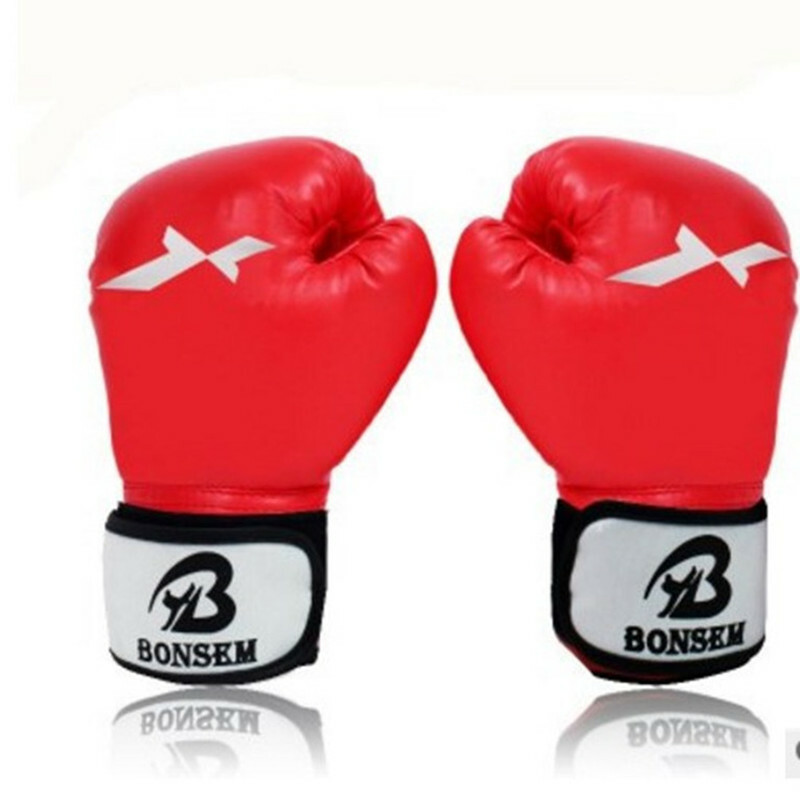 This boxing gloves is made of PU. Premium synthetic leather along with superior glove construction provides long lasting durability and functionality. Conforms to the natural shaped of the fist for maximum comfort. Engineered for mitt and heavy-bag training. Mesh Palm ensures breath ability and comfort, while an anti- microbal lining retains freshness and extends the life of your equipment. Full wrist-wrap strap provides support and lets you customize the fit. Available Imprinted. Package: 1 pc/opp bag, 20 pcs/ctn, 11 lbs/ctn. Imprint Size: 2 3/4" x 1 9/16"